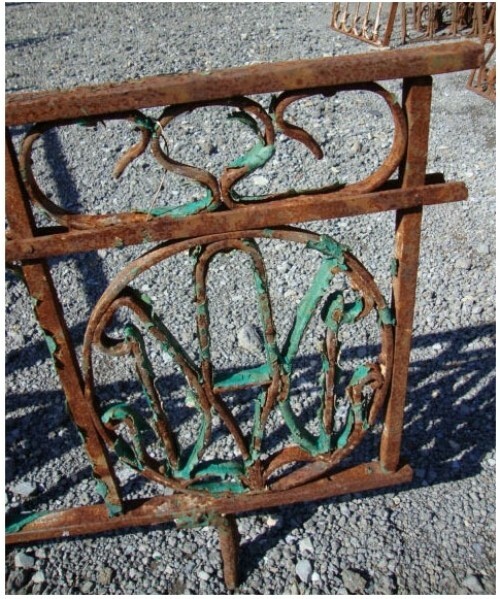 We have a large inventory of antique wrought iron salvaged from the Middle East, primarily from Cairo, Egypt. Estimated age between 100-200 years old. Very high quality iron. Please call us with any questions, we're happy to provide more pictures and any additional information. We can also help with shipping estimates and options.